I am an extremely happy girl right now! As well as having an amazing Christmas celebrating with all my nearest and dearest, my hopes, dreams and wishes all came true two days ago when Father Christmas very kindly gifted me a Mulberry! 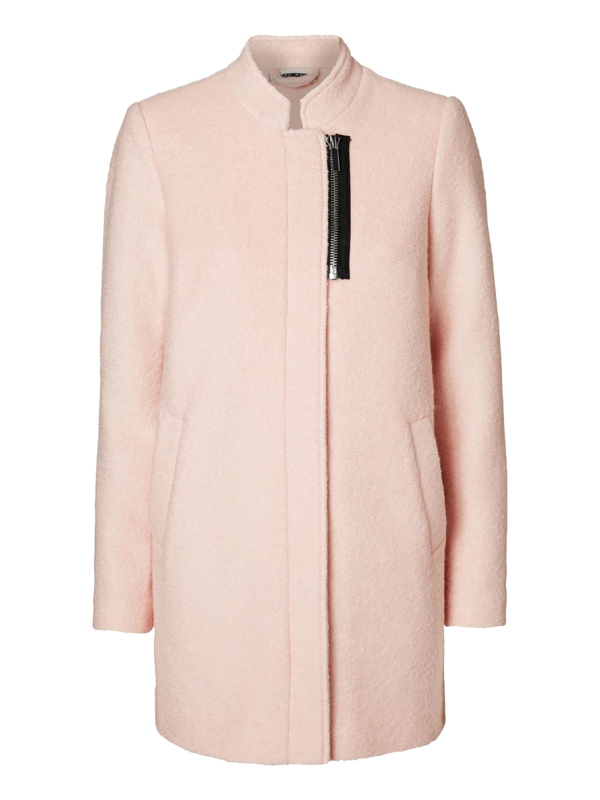 I live quite close to the outlet in Shepton Mallet, Somerset, so had previously selected the bag of my dreams during a trip there a few months ago. Hope you all had a lovely Christmas and I wish you all a very Happy New Year! Yesterday, I took a visit to the Ikon Gallery in Brindley Place, Birmingham, to seek out some inspiration for my dissertation research. The exhibition was by Lee Bul, a contemporary Korean artist famed for her love of performance art. As part of our dissertation research, we took a class visit to the Victoria & Albert Museum in London to see the 'Disobedient Objects' exhibition. 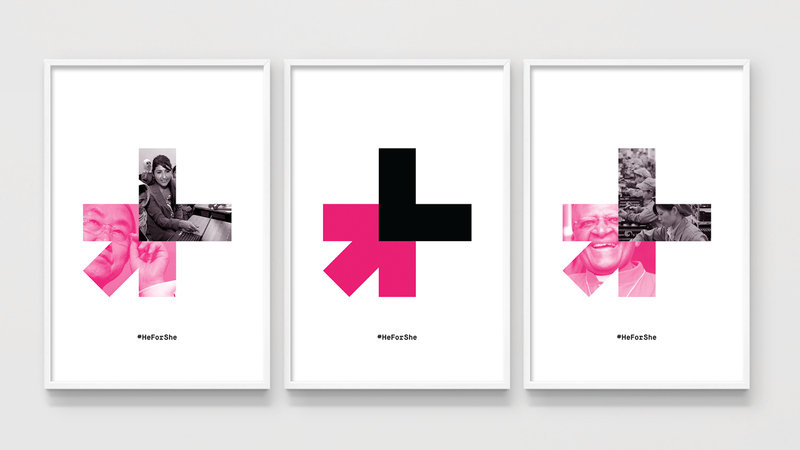 HeForShe is a new solidarity campaign for gender equality initiated by UN Women. The aim of the campaign is to engage men and boys as advocates for change toward the achievement of gender equality and women’s rights. "Gender equality is not only a women’s issue, it is a human rights issue"